Following the recent celebration of Singapore’s 50th year of independence, we look at how the island-state has transformed itself into the dynamic city it is today and positioned itself as the ideal destination for your business. 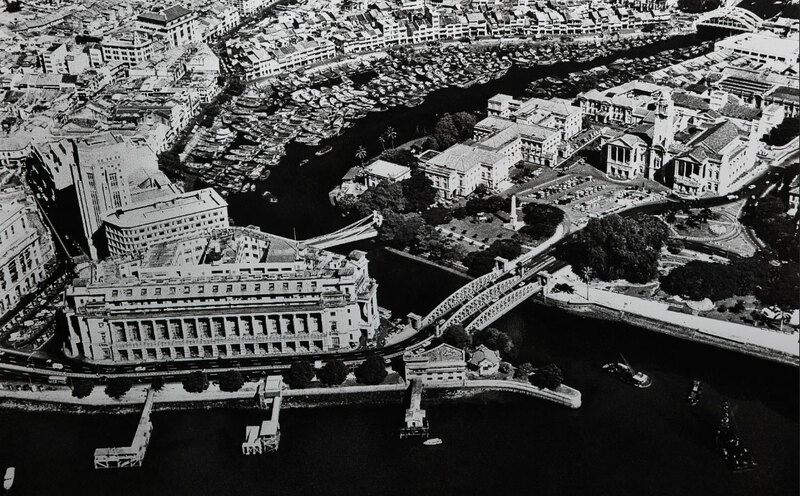 With its impressive city skyline and robust infrastructure, it is certainly hard to envision that just fifty years ago Singapore was a humble port city. Singapore’s transformation today is largely credited to the dedication and hard work of its pioneers, guided by the Singapore government’s vision to develop the nation as a strategic epicentre for the region. Indeed, with its focus on policies to drive economic reform, a strong education system and solid infrastructure, Singapore has leapfrogged past its peers and has successfully emerged as one of the world’s most prominent financial hubs, with no signs of slowing down. In fact, Singapore was ranked fourth globally in the Global Financial Centres Index (“GFCI”) of 82 other financial centres. Start-up Tax Exemption Newly incorporated companies that meet the qualifying criteria can claim full tax exemption on the first $100,000 of normal chargeable income for each of its first three consecutive years of assessment (“YAs”). As evident from the table above, depending on the nature of the company’s business and its industry, it could potentially benefit from more incentives. Singapore in particular, places special emphasis on new or growing industries and efforts to develop new innovative methods, to ensure that it remains at the forefront of progress and continues to be globally competitive. In addition, the Singapore government has worked together with commercial banks to provide start-up companies with funding. Known as the Micro-Loan Programme (“MLP”), commercial banks will offer loans of up to S$100,000 for locally incorporated small and medium enterprises (“SMEs”) at a low fixed interest rate of 5.5%. Unlike conventional loans, loans granted under the MLP have fewer requirements as they are targeted for younger companies and are usually collateral free. Through programmes such as the MLP, entrepreneurs and SMEs have greater financial freedom and are able to develop and expand their businesses. Admittedly, while Singapore may be one of the more expensive cities in Asia, it was also nominated as the top city of choice by expatriates, as revealed in Mercer’s annual Quality of Living Survey. This is in contrast with other countries in Asia, which have often been plagued by high levels of crime, poor political stability and corruption. 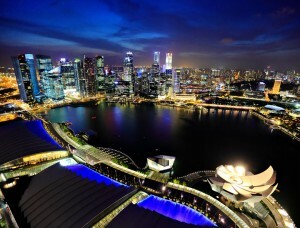 Singapore is also unique in that it has a high degree of wireless connectivity throughout the island – an area where the lack of natural landforms has allowed for the rapid urbanization and implementation of wireless networks throughout the island. In contrast, large countries such as China and India have found it challenging to provide reliable wireless connectivity due to the haphazard manner in which overpopulated dense city areas have developed; and continue to struggle with developing the rural areas of the country. Key aspects that expatriates particularly appreciate about Singapore are its high levels of safety and top-notch education system. In fact, Singapore has repeatedly distinguished itself internationally in terms of the quality of its education and is ranked third globally for its education. Recently, Singapore students recently topped the International Baccalaureate for the fourth consecutive year, with an average score of 36.53 points as compared to the global average of 29.95 points. Hence, many expatriates find that relocating to Singapore is very beneficial for their families and children. Of course, there are also many international schools to cater to those who have already partially completed another syllabus overseas, to ease the transition for expatriate families. Besides the high quality of living that foreigners and locals alike enjoy, Singapore also has an extremely attractive tax regime. For individual tax payers who are tax residents, the tax rates are relatively low, starting at 3.5%, to a maximum of 22%, while non tax residents pay 15% or the resident tax rate, whichever is higher. For businesses, Singapore’s tax system is relatively easy to understand – a huge relief for foreign MNCs that have dealt with the administrative pain of their own tax systems (e.g. the U.S. tax system has an estimated forty different variables, which companies have to compute when filing their tax returns). Singapore practices a territorial tax system and the company’s taxable income is calculated based on the net income earned by companies while exercising their business activities in the period of one business year. Excluding all tax incentives and concessions, the corporate tax rate in Singapore is a flat 17%, which is one of the lowest tax rates in the world. In addition, Singapore’s strong diplomatic policy over the years has led to the establishment of 74 Double Taxation Agreements (“DTAs”), 41 Investment Guarantee Agreements (“IGAs”) and 21 Free Trade Agreements (“FTAs”) / Economic Partnership Agreements (“EPAs”), with countries all over the world. Through these agreements, companies can expand their operations out to various other countries from Singapore while achieving a very efficient tax structure. Moreover, most of these tax treaties eliminate double taxation and allow for concessions or preferential entry to certain industries. Notably, Singapore also encourages companies to host their holding companies in Singapore through its International/Regional Headquarters Award (“IHQ / RHQ”) programme, which is administered by the Economic Development Board. 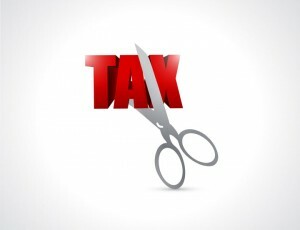 Under the IHQ / RHQ, companies will be able to enjoy a concessionary tax rate of 15% for qualifying activities. Undeniably, Singapore has developed itself into a very pro-business climate; and is primed to be the next Silicon Valley of Asia. To learn more about the opportunities that your business can enjoy in Singapore, consult a professional corporate services provider today.